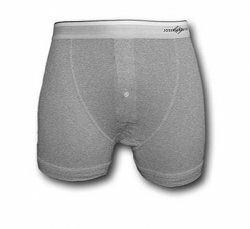 Tranzwear is proud to offer a variety of name brand underwear converted for packing by BulletBriefs. 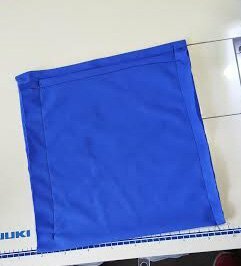 They feature three packing design options made from soft, stretch spandex for a smooth, full show of your packer without all the lines and bulky materials. The inserts are sewn in the same stitch as the original manufacturer, allowing the underwear to appear unaltered when worn. From our most affordable packing underwear to the more expensive brands, you get the same quality packing ability from Bullet Briefs. The first style is called the Free-Ball* insert. It consists of a lightweight nylon/spandex top with a fabric ring through which the packer shaft extends. An elastic ball cage is attached at the bottom to hold the ball pack securely in place. This insert has the packer/STP against your skin. A ball cage keeps your packer from spinning in the C ring and prevents C ring from digging into silicone helps prevent tears. If you have a question about which size you need, please feel free to contact us or add a note in comments when checking out, so that we can adjust the ball cage to fit. This will not work with STP's that require the ball sac to be part of the STP use. It will work with our Receptacle based STP's. 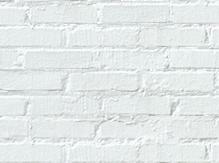 Our most versatile insert is called the All-In-One* insert. It consists of a lightweight, nylon/spandex pocket which opens midway down the back and features a hole, C ring, in the front side. The packer inserts through the back opening. Based on personal preference, the shaft of the soft pack may be left in the pocket, or extended through the front hole for fly access. This can be used with an STP when sewn in underwear that also has as open fly. The ball pack slips into the lower portion of the pocket for security. 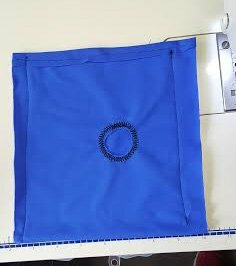 Depending on the style of underwear, this insert may have more room in some than others, since the insert is sewn into the garment along the manufacturer's fly seams.Photos shown from inside the underwear. For STP users, the top portion of the pocket may be used to tuck away the STP receptacle when not in use. Now there is no need to choose between pockets, STP holders or harnesses. With the All-In-One insert from Bullet Briefs, you can pack or use an STP, with this design. Must choose underwear with an operable fly for this to work with an STP. 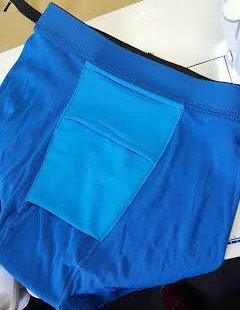 The third and most popular design is called the Jock Pocket*. Similar to the All-In-One insert, the Jock Pocket features a hole in the front side to extend the packer shaft for front fly access, if desired. This insert, however, is a top-loading pocket. There is no back side access, so this insert is not suitable for STP use. 1. This is an example of both the Jock Pocket and AllnOne from the side that is up against the underwear, the C ring is used to secure the shaft of your packer for a natural hang and extra security. 2. Side next to your body, pouch opens at the top and using C ring to drop your shaft thru. 3. Front of boxers. 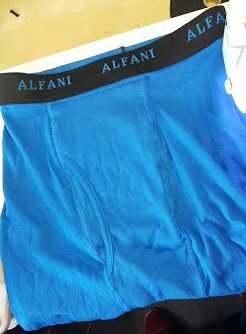 Since we use matching thread, you can't tell there is an insert in the boxers. This pair has an operable fly so inserts would work/function for STP use. Puma Performance Boxer Briefs multi- packs Button Fly Boxer Briefs- Great for STP! Button Fly Boxer Briefs- Great for STP!